Derek Taylor, our very own foreign exchange expert, is recommending that Travel Money Club members buying Euros this week should target their “Forward Orders” at $1.3600 for a great deal. 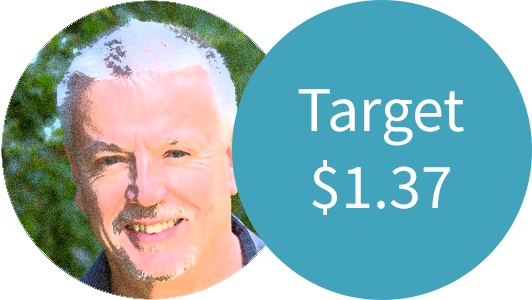 Derek Taylor, our very own foreign exchange expert, is recommending that Travel Money Club members buying Euros this week should target their “Forward Orders” at $1.3700 for a great deal. 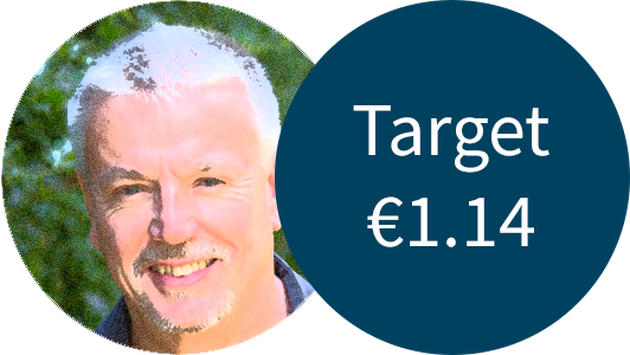 Derek Taylor, our very own foreign exchange expert, is recommending that Travel Money Club members buying Euros this week should target their “Forward Orders” at €1.3300 for a great deal. 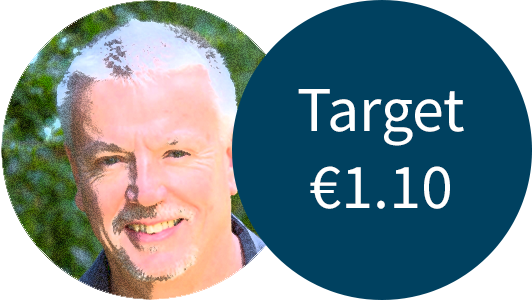 Derek Taylor, our very own foreign exchange expert, is recommending that Travel Money Club members buying Euros this week should target their “Forward Orders” at €1.1050 for a great deal. Derek Taylor, our very own foreign exchange expert, is recommending that Travel Money Club members buying Euros this week should target their “Forward Orders” at $1.3000 for a great deal. Derek Taylor, our very own foreign exchange expert, is recommending that Travel Money Club members buying Euros this week should target their “Forward Orders” at €1.0950 for a great deal.